Cement Paver Tiles are durable alternate method of paving as compared to concrete paving. The applications are varied such as residential/commercial drive ways. Classic Tiles was established in the year 2016 by Lakshmi Pathi. 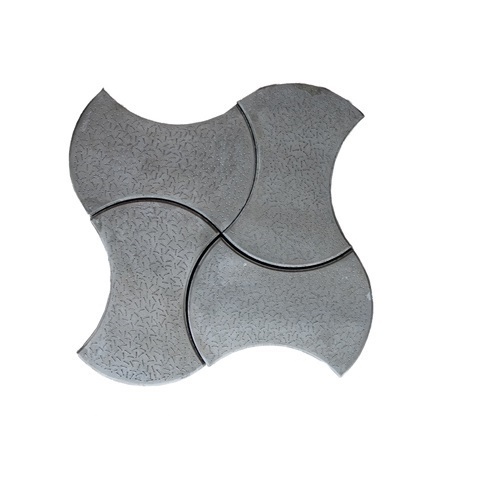 Our range of products include Red Parking Tiles, White Parking Tiles, Veranda Tiles, Veranda Cement Tiles, Designer Parking Tiles, Cement Parking Tiles, Garden Tiles, Car Parking Tiles, Parking Tiles, Designer Cement Tiles, Ramp Tiles, Small Square Tiles, Pool Walk Tiles, Lounge Floor Tiles, Corridor Tiles, Designer Square Tiles, Step Tiles, Step Riser Tiles, Staircase Tiles, Stair Riser Tiles, Landing Tiles, Pavers Tiles, Step Tread Tiles, Step Tread Riser Tiles, Cement Paver Tiles And Red Paver Tiles.